Episode 47 – Should work be fun? On this week’s show Matt & Chris mull over our seeming obsession with work being a miserable activity. Join us for the WB40 Christmas Ramble on December 14th 2017, starting at 11am at Charing Cross Station. 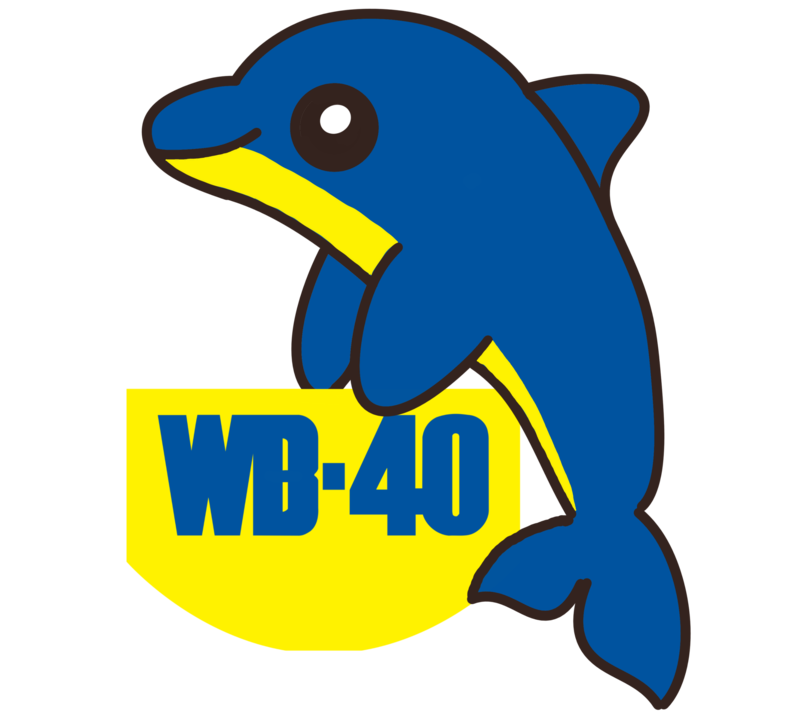 Tweet us at @WB40Podcast if you’d like to come along. You can find more about Marcus Brown’s 90 Waypoint Walk here.